It is very important to choose the correct material for your metal bellows. Bellows made of brass (e.g. CuZn20) or bronze (e.g. CuSn6) are often requested by companies operating in the measuring and control technology, using passive, non-aggressive mediums. Applications include temperature sensing – (for example the thermostatic head at radiators) and pressure sensing devices. 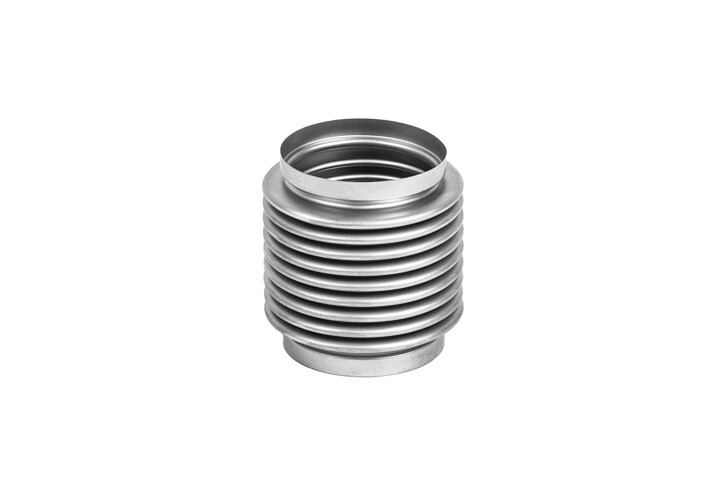 Precision bellows of stainless steel have outstanding tensile strength and corrosion resistance. 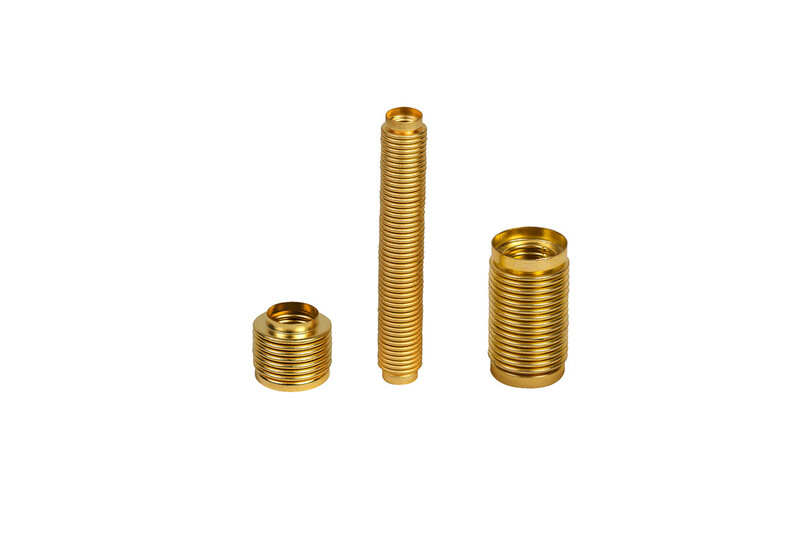 They withstand high working pressures, temperatures or aggressive chemicals. Hydroformed stainless steel bellows are furthermore suitable for usage in vacuum or ultra-high vacuum. Examples are sealing solutions for vacuum valves, − pumps, or vacuum interrupters (medium-voltage circuit breakers). Those production lines place a high emphasis on cleanliness, particularly with regard to an unexceptionable weldability. The supply of seamless bellows, continuous improvement of our washing technologies- and rigorous quality control, help to meet these requirements, also for the semiconductor industry. is an alloy of copper with 0.4-2% beryllium. Bellows of beryllium-copper have a high electric conductivity, whilst achieving the required non-magnetic signature. 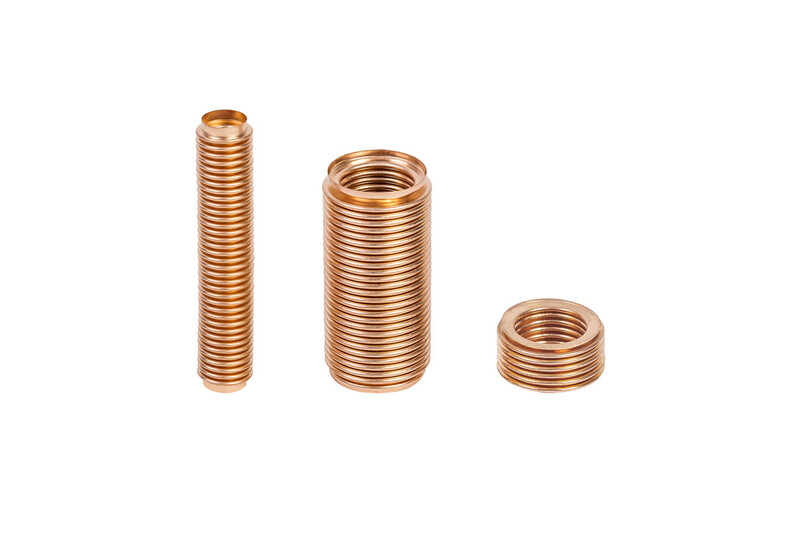 Beryllium copper bellows can be applied in a wide range of temperatures. Due to their outstanding elasticity they react on the smallest changes, e.g. in terms of their surrounding pressure. 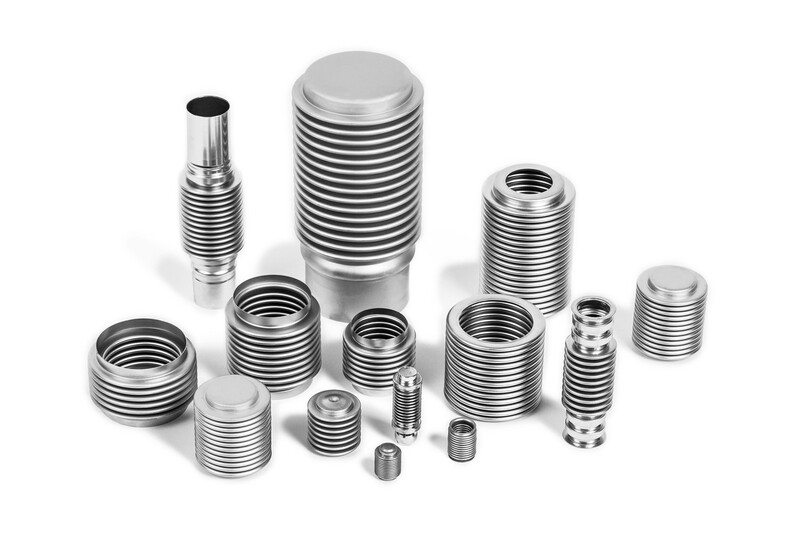 They are widely used in electrical engineering, activation/alarm systems and many other industries where mechanical pressure sensor bellows are needed (bellows pressure gauges). is a nickel-copper alloy with enormous resistance towards different acid and alkaline solutions. That is why bellows of monel are often requested for fluid handling of aggressive chemicals. Soldering of monel bellows is relatively simple. For requests of other materials we try to develop customized solutions.